Death or illness of a loved one. Stressful conflicts, such as fights with family members or disputes at work. Major life events, such as moving, graduating from college, changing jobs, getting married or divorced, becoming a new parent, or retiring. You may be surprised to learn that people with depression often experience a broad range of other symptoms. Sadness throughout the day, nearly every day. Loss of interest in or enjoyment of your favorite activities. Excessive or inappropriate feelings of guilt. Change in appetite or weight, impairment of digestion, constipation and loss of hunger. 100% natural active nutrients. *without addictive. Regulates neurotransmitter activity, and also endeavors the revival of overall systemic health. By inhibiting enzymatic activity that upsets the routine production of serotonin, it heightens concentration, alertness and memory. Promote healthy dopamine and norepinephrine levels. These are neurotransmitters involved in the manifest of healthy dispositions and sleeping patterns, as well as feelings of well being. Herbs promotes the brain’s function of regulating healthy hormones responsible for the conduct of routine digestion and regulates appetite. 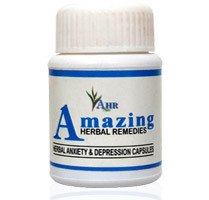 The synergistic action of this supplement produces a mild antidepressant effect to ease the symptoms of anxiety and insomnia while promoting an overall sense of mental wellness. Results: Feeling the way you do now probably didn’t happen overnight. Feeling better may take a little time, too. For mood symptoms in anxiety & depression, patients may notice improvements in 1 to 4 weeks. Full antidepressant response may take 4 to 6 weeks. Patients may see improvement as early as 2 weeks in their anxious symptoms. Some patients experienced pain relief as early as 1 week. Results may vary from person to person. Give Product time to work. And don’t stop taking it without talking to our doctor. Your symptoms may gradually begin to improve. Talk to us about the other ways to track your progress. 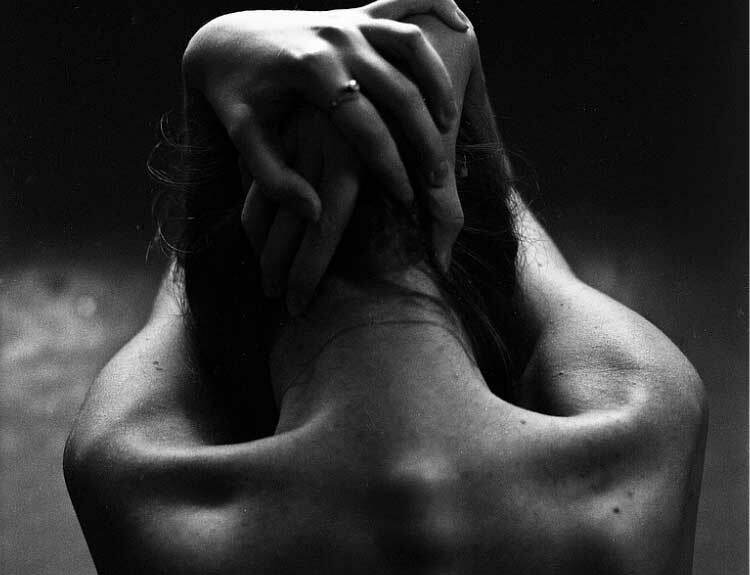 When depression strikes, the depressed person isn’t the only one affected. Everyone around them — family, friends, and co-workers – feels the impact of their depression. There’s a lot you can do on your own to supplement your treatment. Here are some tips to cope up with depression & can be key to faster recovery along with the treatment. Hasya yog asna (laughter therapy) – hasya yog asna help in relieving anxiety, stress and tension, as it releases feel good chemical in body called endorphin. It makes your cheeks sore. It actually increases your intellectual performance and boosts information retention. Stand with feet a hip distance apart or you sit in a relaxing position, arms by the side. close your eyes and focus on breathing. Inhale deeply, raise the arms over the head and open the eyes, looking at the arms. Exhale, laugh out loudly, making exhalation slow and deep. Release all the fatigue and stress from the body and mind. Relaxes the entire nervous system and recharge the body. Lie flat on your back on the floor. Keep your hands stretched out alongside your body, with palms facing downwards. Position your legs straight out about 2 feet apart, toes relaxed and feet falling out naturally. Close your eyes and let your entire body completely relax. Focus mind on breathing and shut out all external noises. Depression can negatively affect the way you think and feel. Talk therapy can help you learn to manage your depression and help relieve your symptoms of depression. Talking with a supportive person spend time with family and friends. Talk to a loved one or a friend about how you are feeling so they may help you in getting on the road to recovery. Moreover, sharing problem actually reduces the problem. Talk with your friends and family and consider joining a support group. Communicating and discussing your feelings is an integral part of your treatment and will help with your faster recovery. In certain cases, you may treat anxiety at home without the involvement of a doctor. These are limited to anxiety attacks of short duration in which you know the cause, the anxiety is short, it goes away by itself, and the cause can be eliminated. Watching TV or good education movie. Taking a long, warm bath Meditate, Take Deep Breaths. Find Time to Distress at Work. Don’t isolate yourself. More social opportunities and activities, take part in activities even when you may not want to. Recollect your old hobbies & act on them once again. Write down your feelings-this is a good stress reliever. Get the facts. The first thing you should do is learn more about depression. Read up on the causes and treatments for depression. Ask about depressed loved one needs and listen. Don’t try to solve the problem on your own. Offer to help with the practical things. Encourage your depressed loved one to be more active. Be encouraging but not forceful. Encourage your loved one to stick with treatment. Understand the Road to Recovery. Nutrients we need in depression are -vitamins, minerals, carbohydrates, protein, and even a small amount of fat. Gentle pressure or massage on shoulder for few seconds help in depression a lot. Pressure in between fingers of both hands up to the wrist will help in depression and stress. One teaspoon of asparagus in to half teaspoon honey twice a day along with warm milk, it works as brain tonic. Fresh juice of brahmi twice a day will also help. Regular intake of honey also help in stress management. 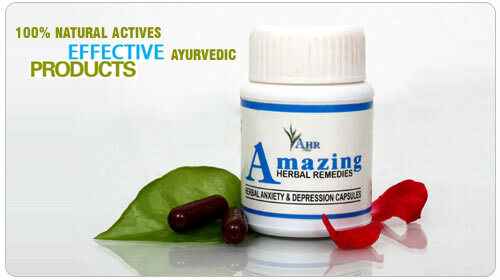 Amla as in the form of fresh juice removes mental and physical stress. This entry was posted in Clinic Remedies and tagged Acupressure, Anxiety, Ayurveda, Depression, Emotions, Endorphin, Herbal Remedies, Herbs, Home Remedies, Sleep, Stress, Symptoms, Yoga.